The new Transit NXT Service Pack 9 ushered in loads of new features. As the localization industry grows, we grow along with it and enhance Transit NXT each time to suit the requirements of the industry. 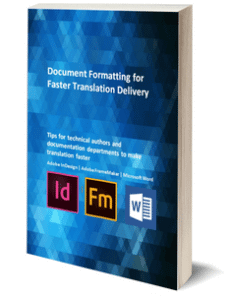 One of the most important aspects of translation is being able to translate projects to and from one’s language; not just for the translator but the project manager too. SP9 packs loads of new languages in which you can now work. Gone are the days that you no longer have to depend on variants if your language was not supported; start working in one of the new languages now supported by Transit. 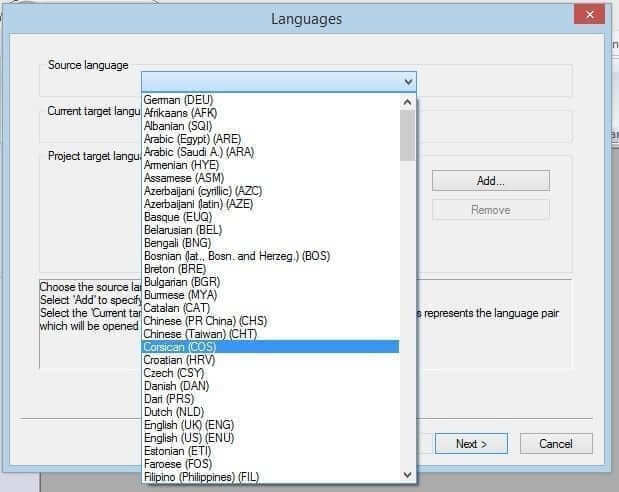 Transit supports eight additional languages and language variants. Furthermore, both Transit NXT and TermStar support more than 200 languages and cover all relevant markets in the target languages. 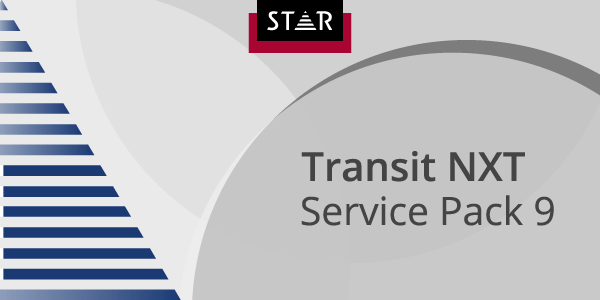 Asian languages: Tajik, Pashto and Dari (Persian); Maori (New Zealand); Spanish (USA) and International Spanish variants; and two other European languages are all the latest additions to Transit NXT SP9. Screenshot of the source language [selection] drop-down menu in Transit. Tajik or Tajiki, also called Tajiki Persian is a variety of Persian spoken in Tajikistan and Uzbekistan. Pashto belongs to the south-eastern Iranian branch of Indo-Iranian languages spoken in Afghanistan, Pakistan and Iran. Dari (Persian) is the variety of the Persian language spoken in Afghanistan. Breton (Breton: Breizh; French: Bretagne) is a Celtic language spoken in Brittany, France. Spoken in the islands of Corsica (France) and northern Sardinia (Italy), Corsican is a Romance language of the Italo-Dalmatian subfamily. An Eastern Polynesian language spoken by the Māori people – the indigenous population of New Zealand – Māori is one of the official languages of New Zealand since 1987. One of the most widely spoken language has a number of variants – Spanish (USA) being one. Use Spanish (International) for standardizing particular Spanish language projects.